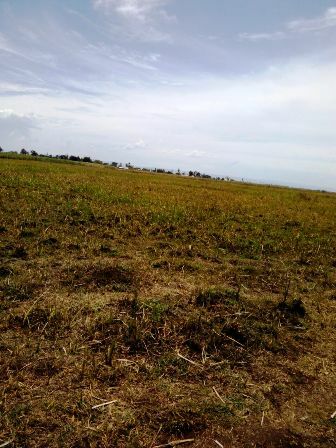 This magnificent property is situated in the lush Milimani Estate in Kisumu. 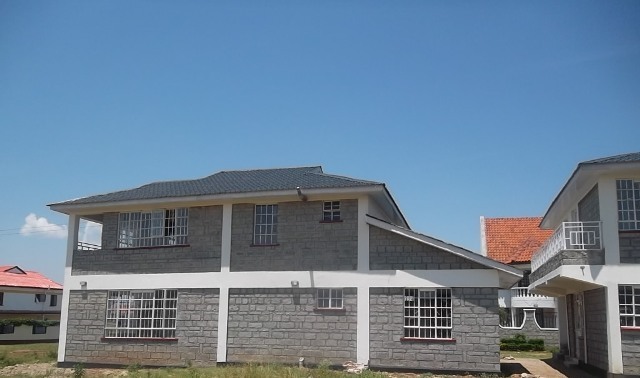 A five bedroomed house all ensuite, two living rooms, Gym, two balconies, garden, car park large enough for upto five cars. The house has an additional three roomed guest wing and several water tanks just incase. 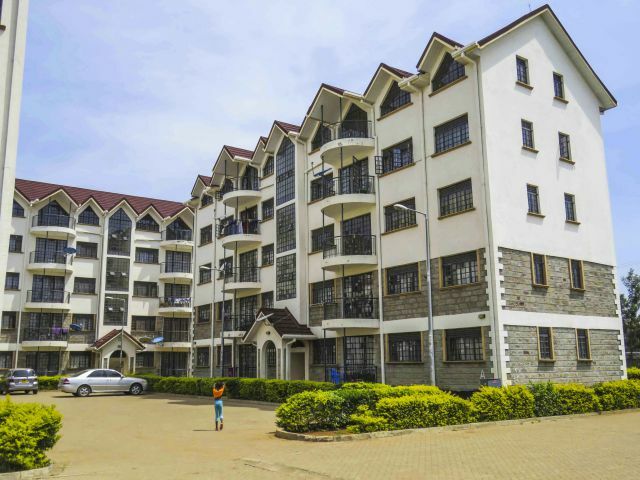 This house can be rented unfurnished at Kshs 200,000/mo and furnished at 250,000/mo.